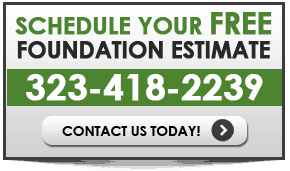 CALIFORNIA FOUNDATION WORKS IS SOCAL’S PREMIER FOUNDATION REPAIR AND STRUCTURAL RETROFITTING CONTRACTOR. FOUNDATION ISSUES? 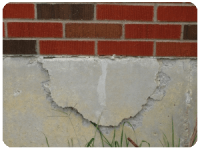 THE FOUNDATION REPAIR EXPERTS CAN HELP! 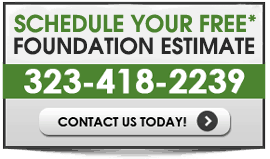 California Foundation Works, Inc. is a Los Angeles Based Foundation Repair Contractor in Los Angeles, CA. 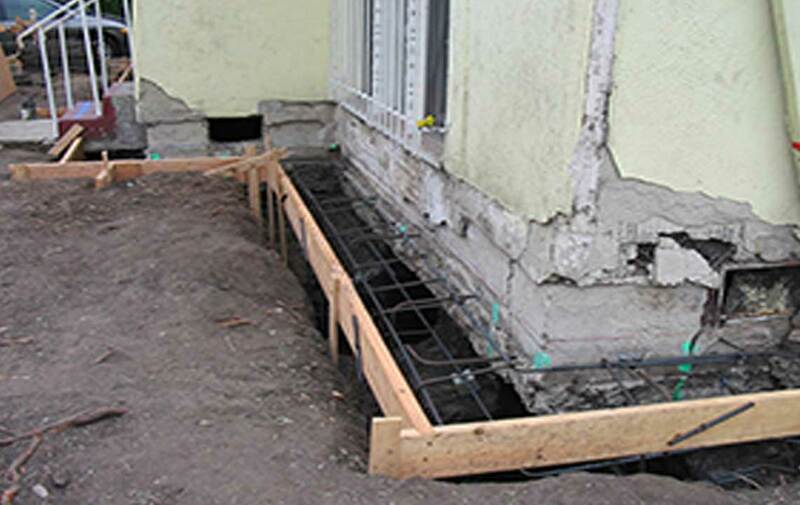 We take pride in helping countless property owners repair dangerous, unsound foundations. 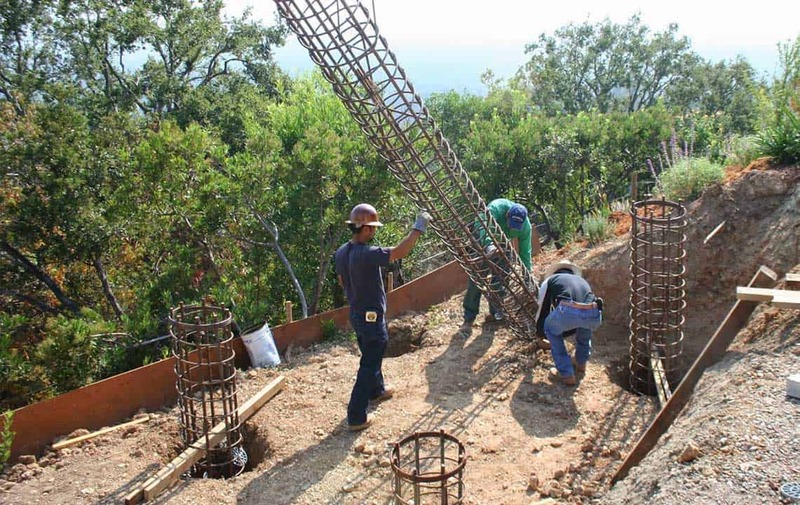 We provide contracting services for commercial and residential clients who wish to address foundational integrity issues with their property. 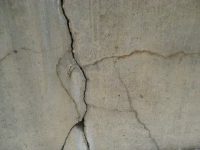 We repair settling, bowing, cracked, and damaged commercial and residential foundations. 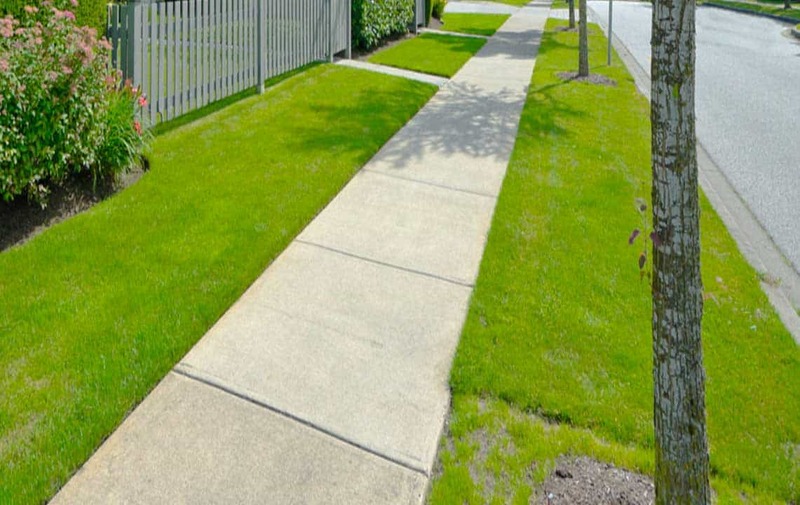 Your home is your fortress and keeps your family safe, but what if the foundation your home sits on is not? A solid home rests sits on a solid foundation, and at California Foundation Works we make sure Southern California families are safe, one home at a time. 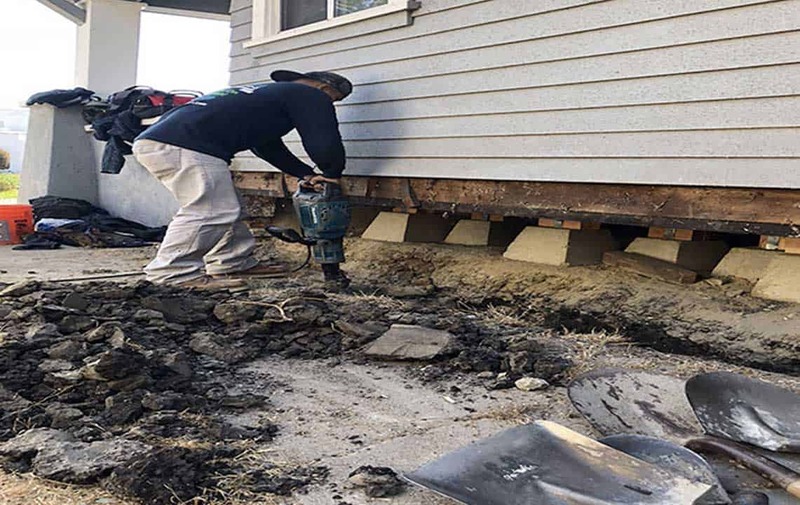 Foundation issues decrease the value of your investment and pose a serious threat to the safety of your family, reducing the structural integrity and the value of your home. If you own a home in Southern California and want to protect your investment for your family, you must take measures to ensure your foundational integrity. Earthquake safety should be a top priority, especially when you live in close proximity to an active fault-line. Please fill out the form on the right, and our representative will contact you within 12-24 hours to schedule a free* inspection. 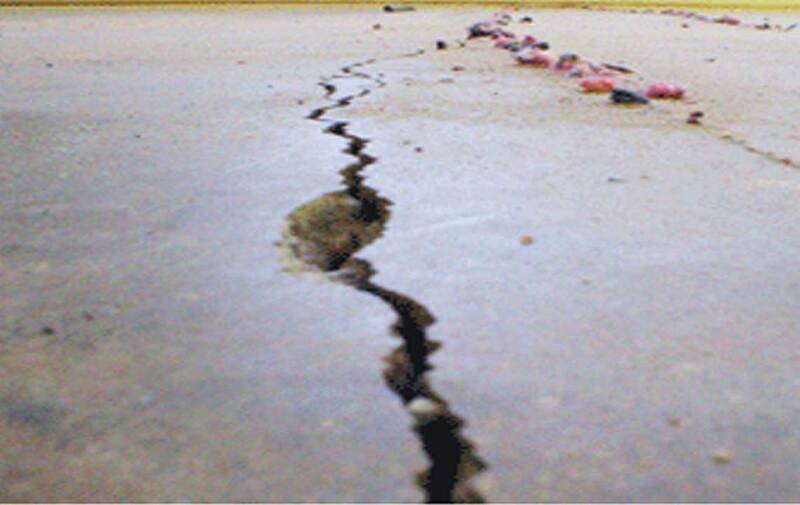 Earthquakes and earth movement can create severe structural impairments, but often there are other reasons for foundation damage, including but not limited to: poor compaction, overloading, insufficient waterproofing or poor drainage, excessive organic materials, soil erosion or expansive soils that expand and shrink due to fluctuations in moisture content. Any of these issues may cause stress and weakness that will impact your home’s structural integrity. 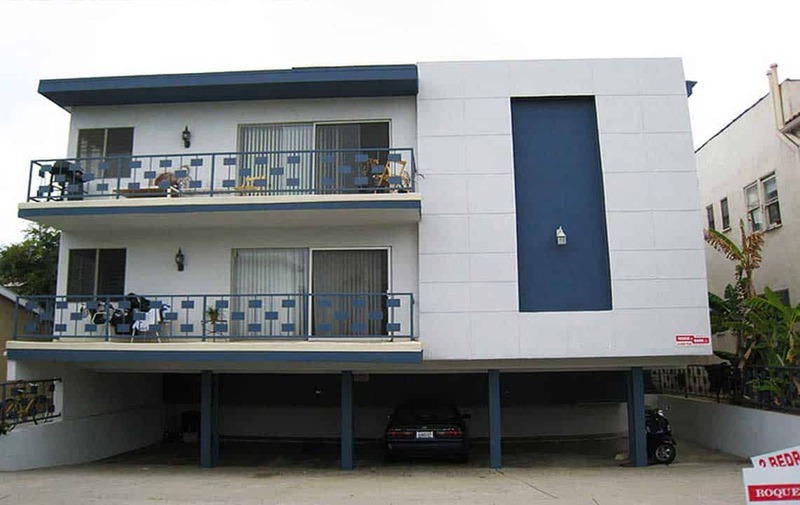 California Foundation works has experience performing all types of foundation repairs, on properties small and large. 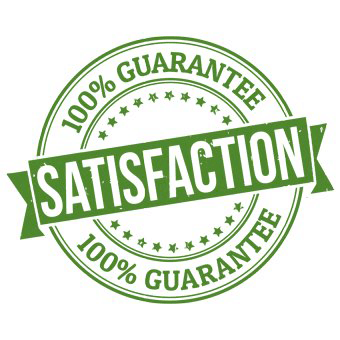 Our repair service, additions or upgrades will restore the integrity of your home’s foundation, ensuring that safety of you and your loved ones. There are certain warning signs to look for in your home if you suspect there may be issues with your foundation. 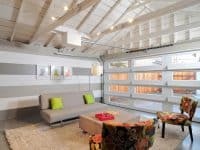 Some of these common signs include sagging floors, structural damage, or different soil issues; you can find more information on how to identify and solve these issues here. 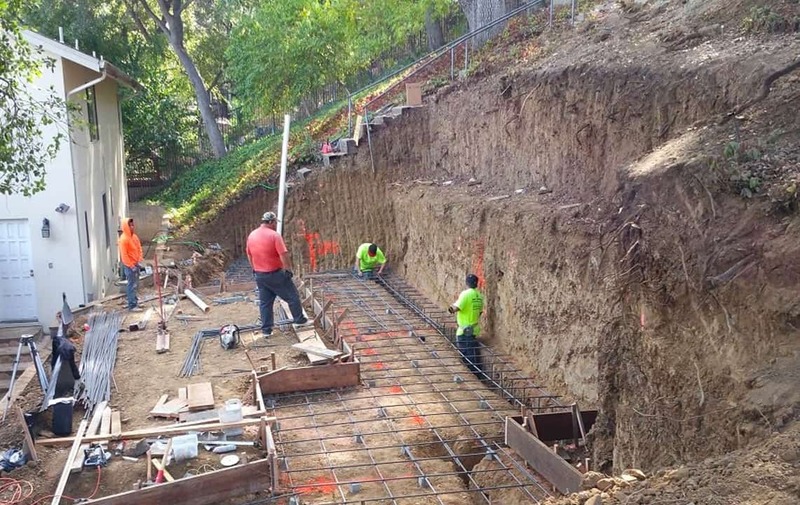 We offer a full-range of foundation repair services including consultation, permit acquisition, soil and structural evaluation, structural repair, drainage repair and installation. 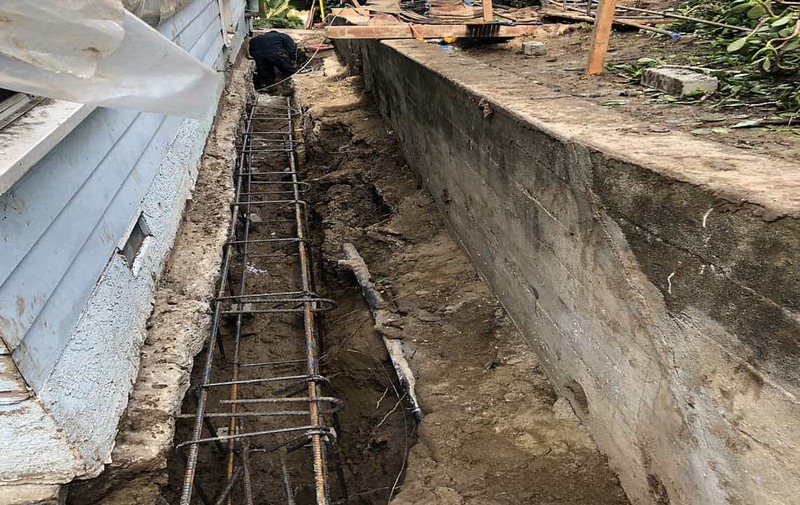 We are experts in structural foundation repair and concrete work, including retaining walls and concrete work on your home or drainage system. 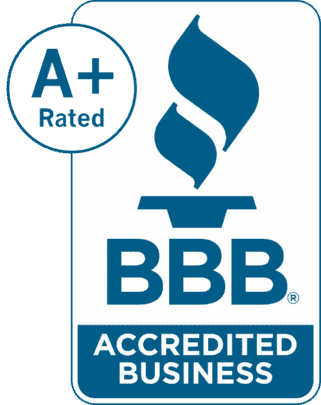 We are proud to offer free inspection and consultations to home and property owners from our foundation repair experts. 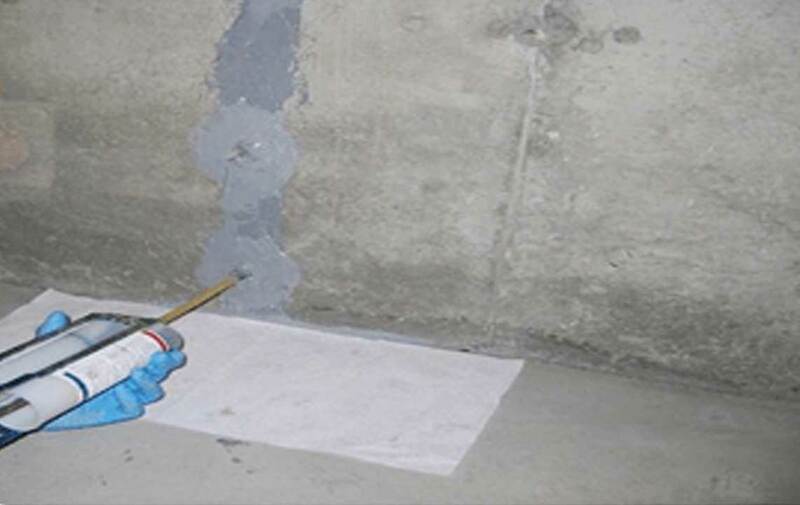 Our foundation repair service professionals have been trained to answer all of your questions, and to repair your home’s structural integrity the right way, using only the highest grade materials and best workmanship in the industry.